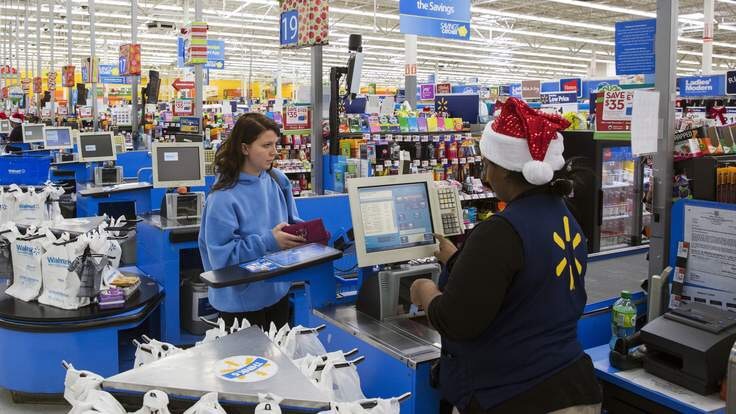 The closures will affect 16,000 workers, 10,000 of them in the US, where 154 locations – most of them small format stores called Walmart Express – are to shut. The remaining 115 sites are in Latin America, most of them in Brazil. Walmart, which in the UK owns third-biggest supermarket Asda, has 11,600 stores worldwide. Chief executive Doug McMillon said: “Actively managing our portfolio of assets is essential to maintaining a healthy business. “Closing stores is never an easy decision, but it is necessary to keep the company strong and positioned for the future. “It’s important to remember that we’ll open well more than 300 stores around the world next year. Neil Saunders, head of retail experts Conlumino, said the decision showed how much the retail landscape had changed over the past few years. “The blunt truth is that while stores remain a vital part of the retail mix, they are not quite as relevant as they used to be,” Mr Saunders said. “In some areas of the US there was a time when a local Walmart would be the go-to destination for certain products, mainly because of an absence of alternatives. “The growth of online, and especially of Amazon, has undermined that advantage and has given almost all consumers easy access to a comprehensive and relatively cheap assortment of products. The announcement does not affect the UK, where Walmart’s Asda business is caught up in the fierce price war between the big supermarkets as they come under pressure from discounters Aldi and Lidl. Posted on January 16, 2016, in Other. Bookmark the permalink. Leave a comment.